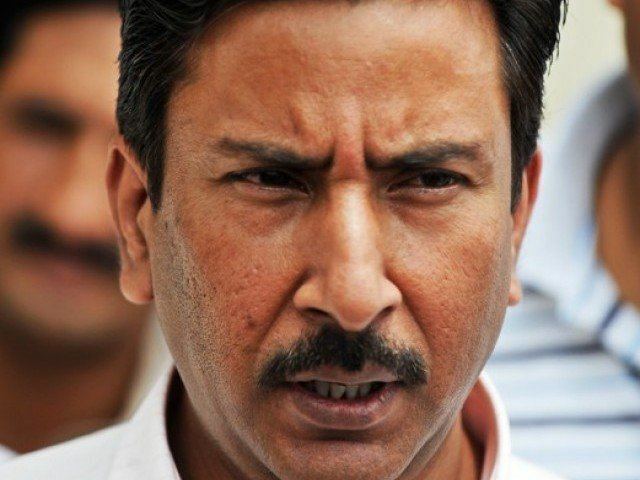 Saleem Malik (Urdu: ?) (16 April 1963) (also known as Salim Malik) is a former Pakistani cricketer who played between 1981/82 and 1999, at one stage captaining the Pakistani cricket team. He was a right-handed wristy middle order batsman who was strong square of the wicket. His legbreak bowling was also quite effective. Despite playing over 100 Tests he would go down in cricket history as the first of a number of international cricketers to be banned for match fixing around the start of the 21st century. Saleem is the brother-in-law of former teammate Ijaz Ahmed.